If you think of all the weddings you’ve been to in your lifetime, there will be a few that immediately come to mind. These are probably the ones that offered a new twist to something traditional, or there was something you have never experienced before. Do you want to have a memorable wedding? You will probably answer ‘yes’! If you did answer ‘yes’ then a creative wedding is just for you. Whether a little or a lot of creativity, people will remember your wedding for a long time to come. And, you can stay within your budget and still be creative. What is a ‘creative’ wedding? A wedding with a theme, a unique location, cultural touches (e.g. 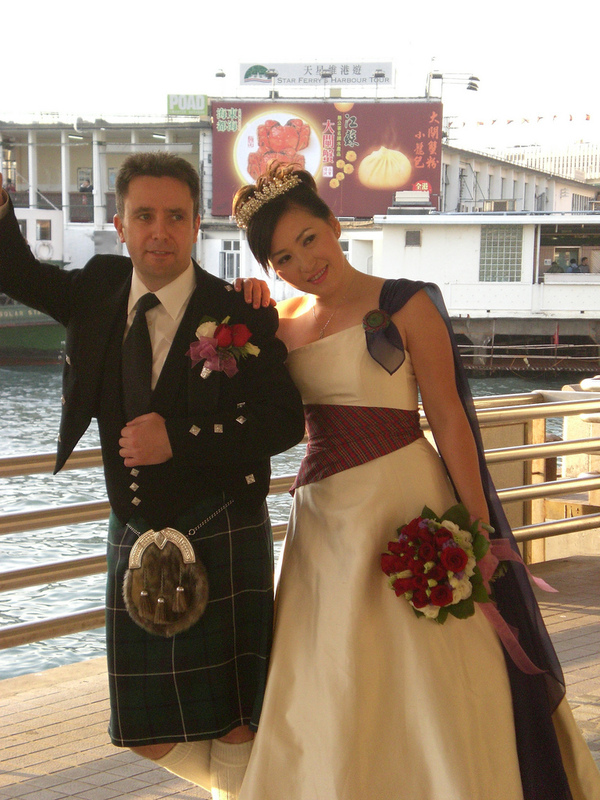 red symbols for a Chinese wedding, floral leis for an Indian wedding, tartan for a Scottish wedding), creative twist to an old tradition, unique decor. Some couples think that weddings must follow a certain format such as the bride’s family on one side and the groom’s on the other or the father of the bride walking her down the aisle. There are only two necessary things to get married. Three actually: the couple, the license, and two witnesses. Other than that, your wedding day is whatever you want it to be. If you feel comfortable breaking with tradition, if you feel that your family and friends will support you, if you have a vision for your special day and can brush off any criticism, then you can have what you have always dreamed of for your wedding. To have a creative wedding you will need lots of time to plan, so start brainstorming early. Get together with family and friends and brainstorm ideas. You will be amazed at the awesome ideas that come up. Write down all the ideas and remember that there is no “wrong” idea! If you feel like your creativity has stalled, go for a walk or other exercise and maybe leave the brainstorming for a day and get some good sleep. Don’t make decisions too quickly. If you’ve made a short list of creative ideas, sleep on it and maybe for a couple of nights before settling on a theme, etc. There are lots and lots of ideas on the internet and in magazines and books. Spend time researching. Think about what your passions and hobbies are and how you can weave these into your wedding. This is your wedding day but remember to do everything with diplomacy – it goes a long, long way. You need your family, friends and bridal party to support you all the way and they are all very important people. 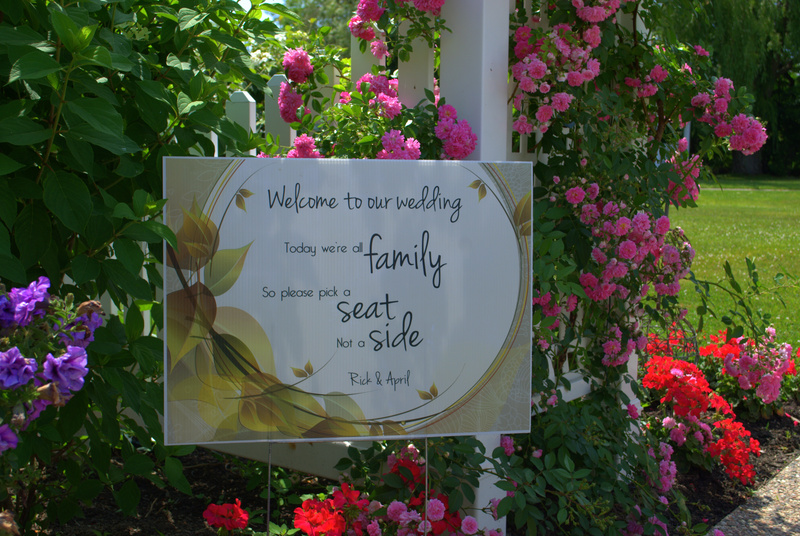 They will embrace your vision for your wedding and give you lots of support when you treat them with respect and love. When you as a couple feel passionate about your wedding plans with all the creative touches, your enthusiasm and excitement will be infectious! I hope my thoughts and these photos have given you some inspiration to start dreaming about and planning your wedding. More to come!